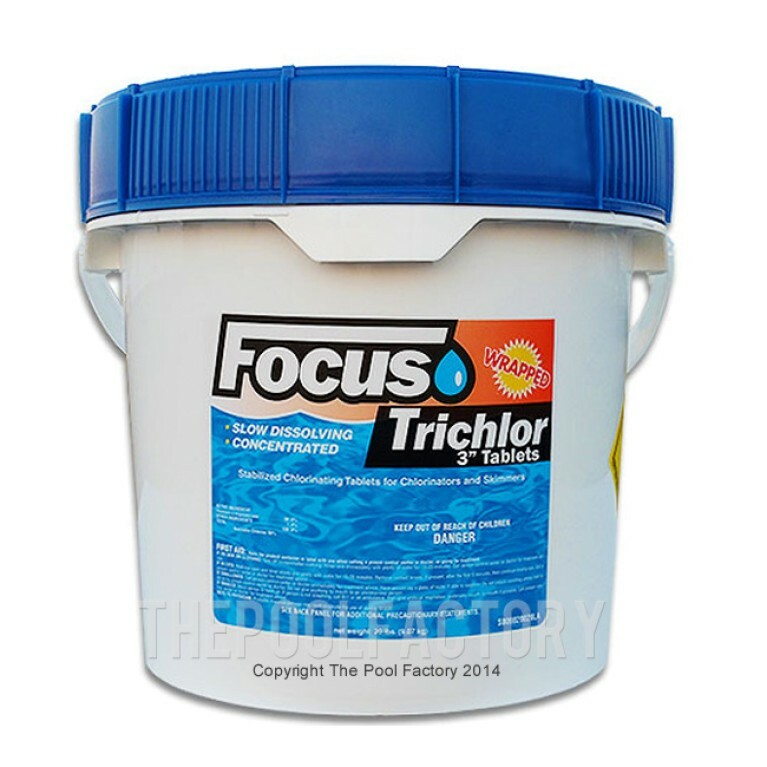 Pool Check® Copper 3in1 is the world's first test strip designed to measure Copper sanitizer levels used in alternative sanitizing systems (for both liquid and granule copper sulfate pentahydrate and ionizing systems). 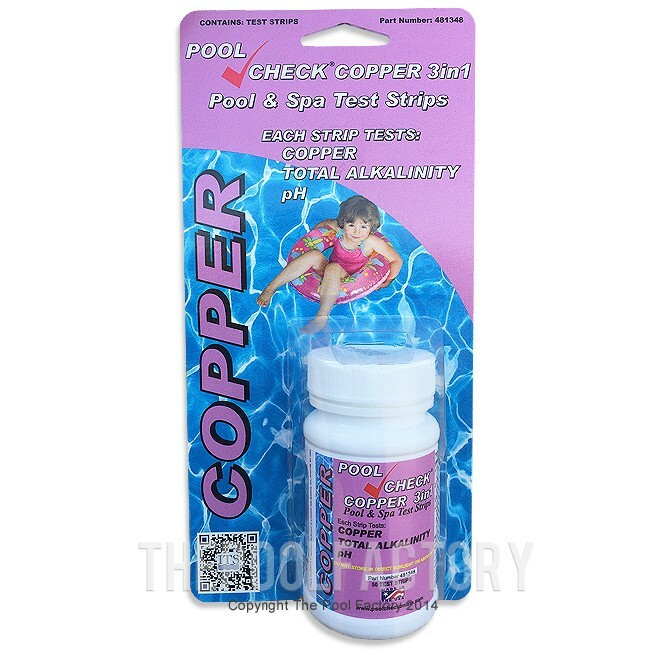 Copper test strips can monitor copper ionizers and copper sulfate pentahydrate additives. 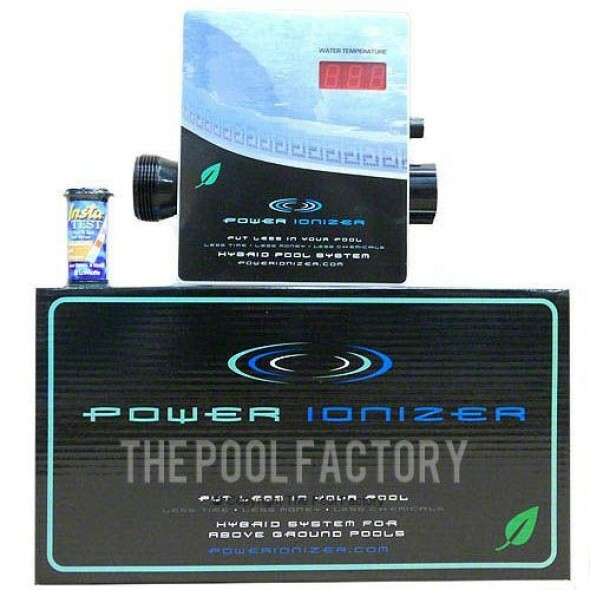 Copper is used in pool water to control algae, improve water clarity and reduce the amount of chlorine, bromine, and other harmful oxidizing chemicals. Combined with pH and Total Alkalinity readings, Pool Check® Copper 3in1 satisfies your testing needs where others fall short. 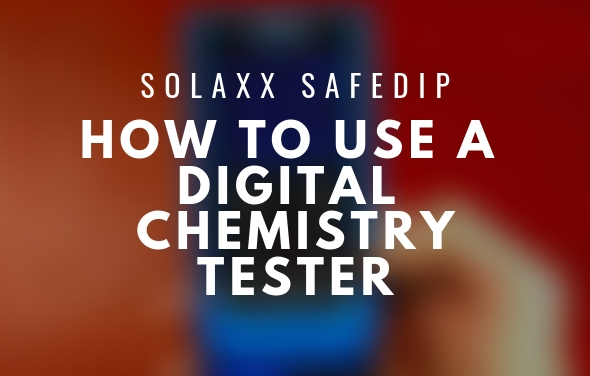 This guide will provide you with step by step instructions on how to operate the Solaxx SafeDip Digital Chemistry Tester. 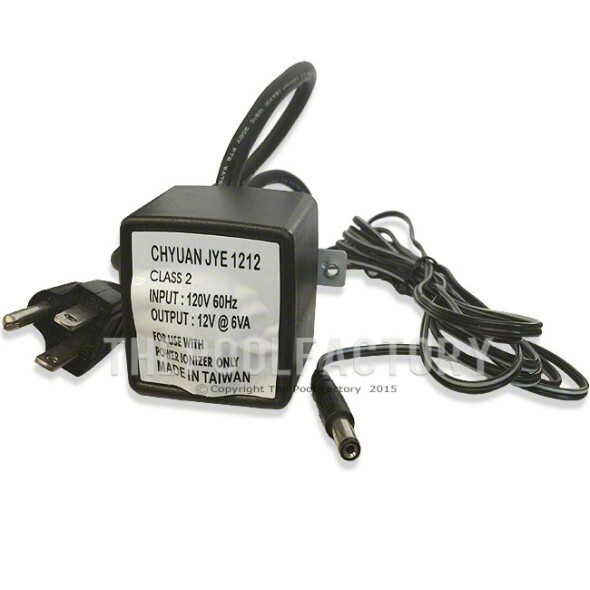 There are many different above ground pool test kits available. 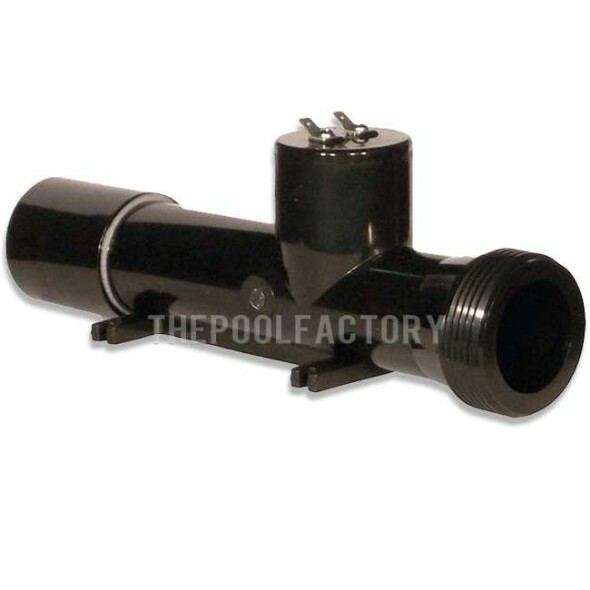 This guide will help you distinguish between them and find out which one is right for you. 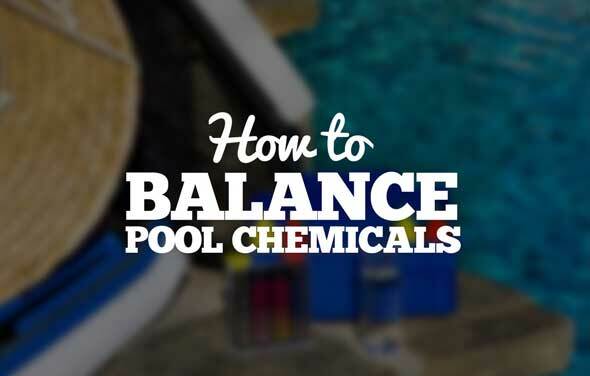 Learn how some quick and easy tips to balance your pool chemicals to enjoy your pool and make your water sparkle this season.